A new study presented today (30/08/18) at the Royal Geographical Society (with IBG) Annual International Conference, shows that commuters use free Wi-Fi provision on their journey to and from work to 'catch up' with work emails, paving the way for the commute to be counted as work. Dr. Juliet Jain, Dr. Billy Clayton and Dr. Caroline Bartle from the University of the West of England have been analysing the uptake of free Wi-Fi on two of Chiltern Railways' major routes—London/Birmingham and London/Aylesbury—to see how passengers use free internet provision on their journeys. A total of 5000 passengers were surveyed. 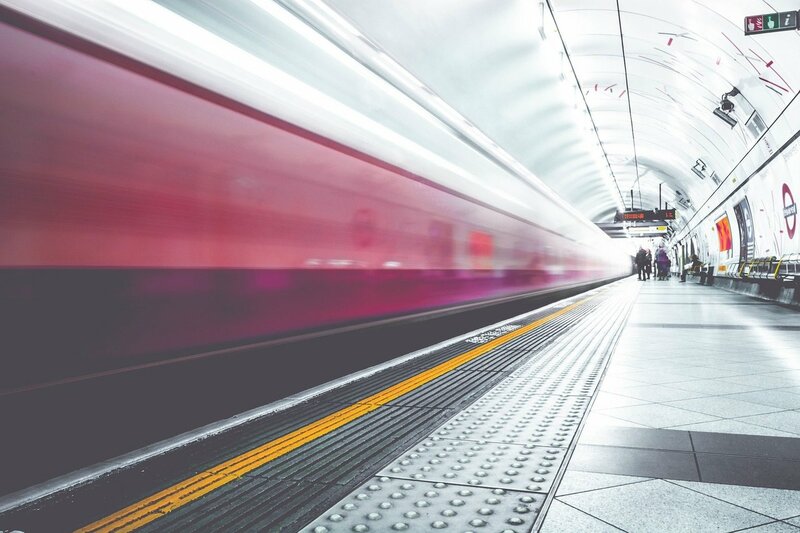 Traditionally, the government has been more concerned about the benefits of free Wi-Fi for business travellers, but the research team believe that the impact on commuters may be more important. Over a 40 week period in 2016-17, Chiltern Railways incrementally increased the amount of free Wi-Fi available to its customers on its mainline route, and around 3000 customers were surveyed. Results show that by the end of the 40 weeks, commuters had made the most of the rise. On the Birmingham to London route, the proportion of commuters connecting to the free Wi-Fi rose from 54 percent when 20MB was offered to 60 percent when 125MB was offered. In comparison, connection by mobile data fluctuated around 48 percent. Interviews with customers revealed why internet access was as important for commuters as business travellers. Many respondents expressed how they consider their commute as time to 'catch up' with work, before or after their traditional working day. This transitional time also enabled people to switch roles, for example from being a parent getting the kids ready for school in the morning to a business director during the day. Dr. Juliet Jain told the conference: "If travel time were to count as work time, there would be many social and economic impacts, as well as implications for the rail industry. It may ease commuter pressure on peak hours and allow for more comfort and flexibility around working times. However it may also demand more surveillance and accountability for productivity." 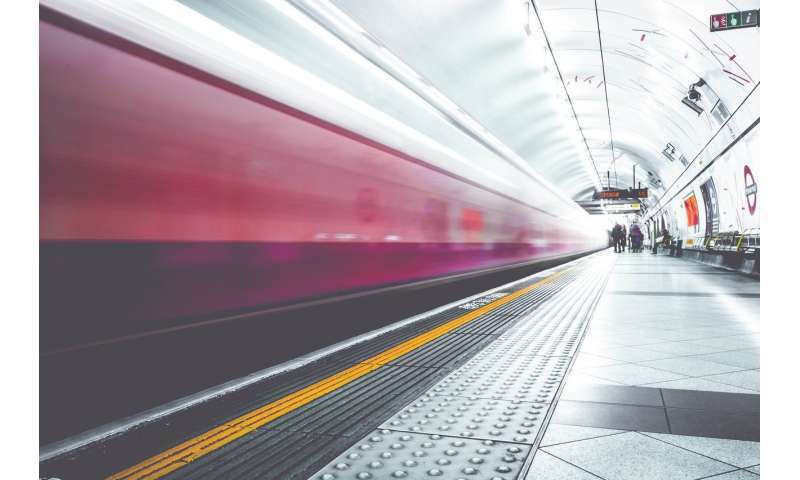 Alan Riley, Customer Services Director at Chiltern Railways, said: "We were pleased to help with this research; it has reinforced how Wi-Fi on trains increases productivity."